ituated in the heart of Wellington’s entertainment precinct, Apollo Lodge Motel offers free WiFi and free off-street parking, subject to availability. Each room includes heating and satellite TV. 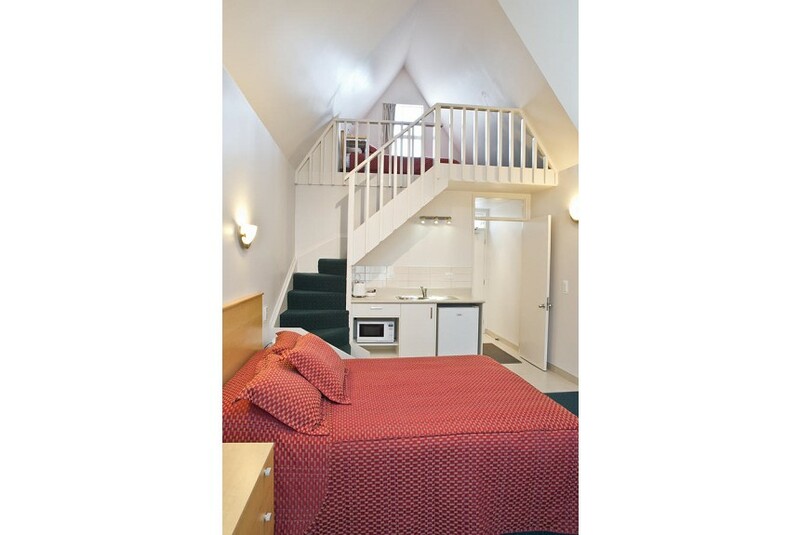 All rooms at Apollo Lodge Motel Wellington feature ironing facilities and a private bathroom. Tea/coffee making facilities, plus a microwave, refrigerator and toaster are provided. The bars and restaurants on Courtenay Place are a 2-minute walk away. It is a 10-minute drive to Westpac Stadium and the Interislander Ferry Terminal. Te Papa Museum is 10 minutes’ walk away. Guest laundry facilities are available. Continental breakfast can be served to the rooms each morning. This is our guests' favourite part of Wellington, according to independent reviews. This property also has one of the best-rated locations in Wellington! Guests are happier about it compared to other properties in the area.